Changing Paris street names during the second Empire, the Commission Merruau, 1862. Le Centre de Recherches sur le Japon (CRJ) of L’École des Hautes Études en Sciences Sociales (EHESS) and School of Engineering, The University of Tokyo (eds. 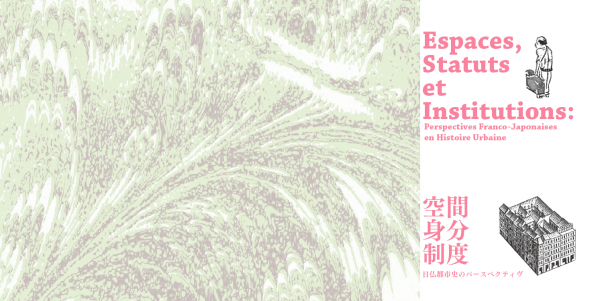 ), Espaces, Statuts et Institutions: Perspectives Franco- Japonaises en Histoire Urbaine, Proceedings of the Bilateral Seminars between France and Japan about Urban History [the Second Part], in Paris, 22–23 November 2013. For complete program including the object, each presentation and, etc, please refer to the Japanese page.